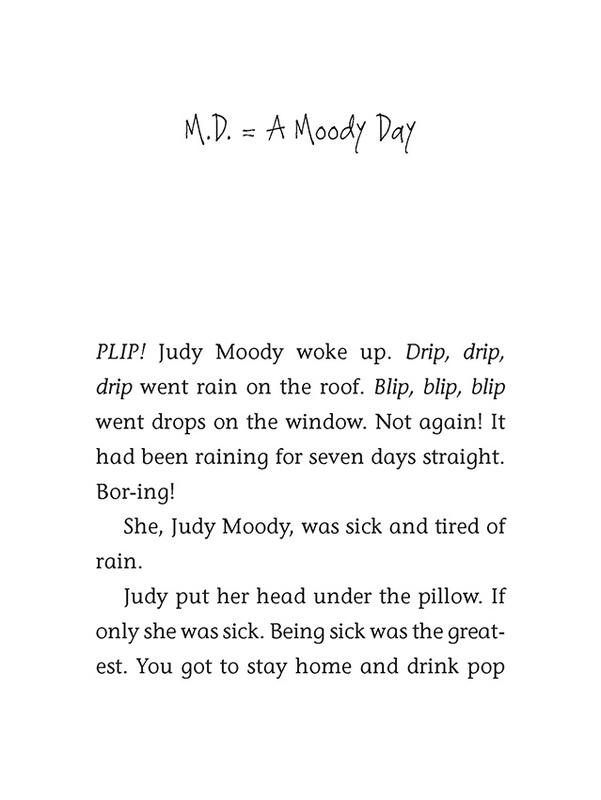 Judy has a mood ring, and its Extra Special Powers have put Judy in a predicting mood. 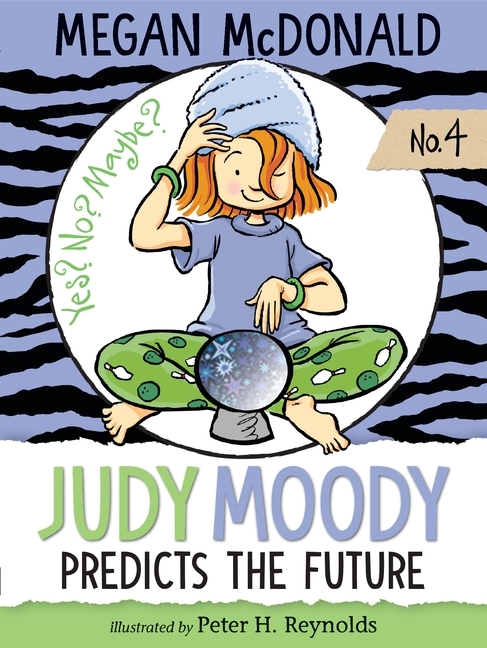 But her outrageous predictions have everyone wondering if Judy really is psychic. According to "Madame M" (for Moody), the Toad Pee Club’s long-lost mascot will reappear, Judy will earn the coveted Thomas Jefferson tricorn-hat sticker, and love just might be the real reason behind her teacher’s new eyeglasses.